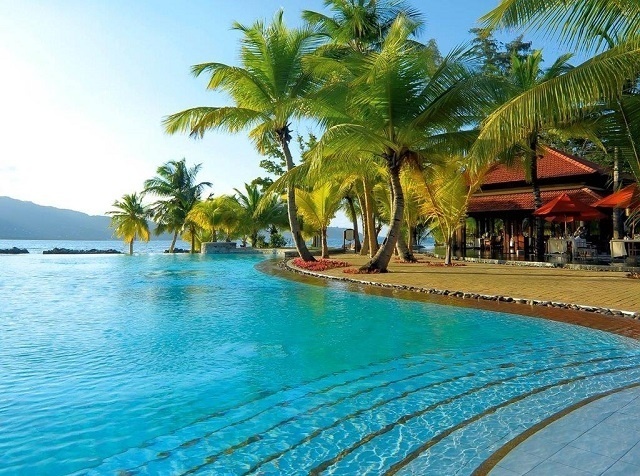 (Seychelles News Agency) - Renovation work has started on Beachcomber Seychelles Sainte Anne Resort & Spa to transform the hotel from 87 rooms to a 5-star resort of 295 rooms. Opened in 2001, Beachcomber Seychelles Sainte Anne Resort & Spa is 10 minutes away from the main island of Mahe. Closed since September 2017, the resort has 87 private villas, set on a 220-hectare private island, surrounded by one of the Seychelles’ marine parks.